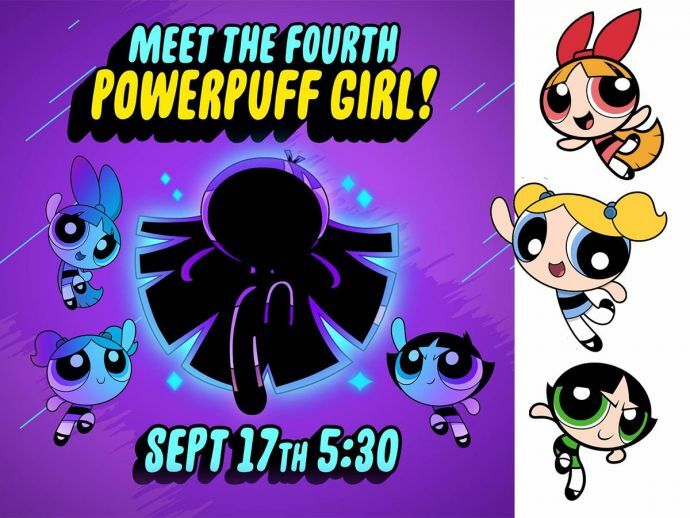 The Clan For "Fightin' Crime" Increases As The Powerpuff Girls Welcome A Fourth Girl! Remember the good old childhood days, when Cartoon Network had some really good shows lined up for us? Amongst many, The Powerpuff Girls remained our all-time favourite. It started with an introduction- "The city of Townsville" and ended with- "The day was saved by the Powerpuff Girls." Now these three little cute girls will be seen coming back to show their power-packed performance and with them comes a surprise. Yes folks, the show will now be seen with a new character who will be the fourth Powerpuff Girl. AND JUST LIKE THAT, I BECAME A POWERPUFF GIRL ???????????????????? It is said that the fourth crime-fighter will be tall and dark-skinned. Three cheers for representation!